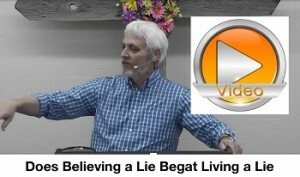 Does Believing a Lie Begat Living a Lie? 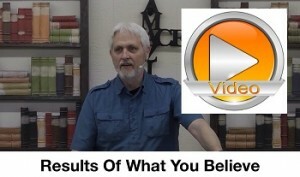 How important is what we believe? Does what we believe really matter? Does it have any impact on our life? What if we believe a lie? 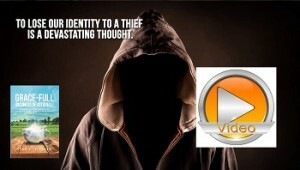 Posted on April 30, 2017 June 19, 2017 Author EvanCategories Grace Audio/Video MessagesLeave a comment on Does Believing a Lie Begat Living a Lie? The foundation is the most important part of any construction. Let us begin with a sure foundation. 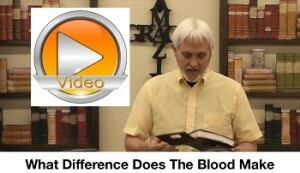 Celebrating resurrection day, we look at the power of the blood of Jesus and the power of the gospel of grace. Amazing! Especially when we rest in the finished work and what that means for us right now. Behavior is always a product of belief. Someone with troubling behavior embraces their troubling beliefs. If their beliefs change then assuredly their behavior/actions will change, effortlessly. Enter His peace/rest. 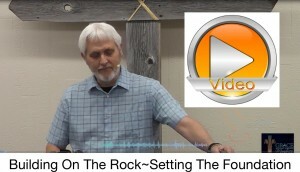 Grace – Full Business Devotional 1 minute book trailer. Order now on Amazon, click here.